God understands our struggles, insecurities and the pull our past has on us and our thinking and behavior. These responses are rooted in our old life, before we were born again, and are often so familiar we need the Lord to make us aware of them. 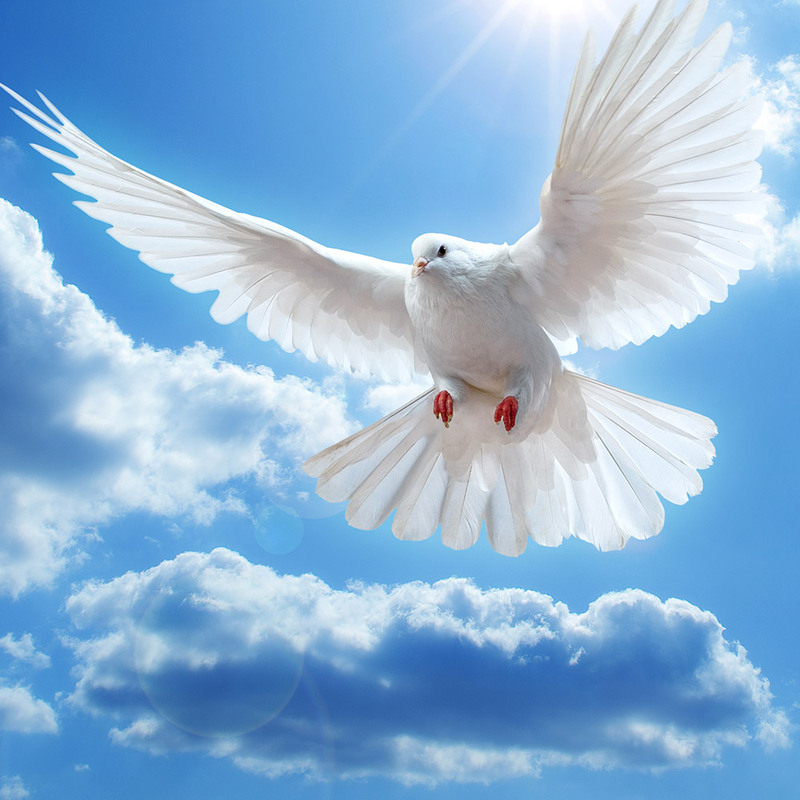 Do you want to be free from being ruled by your old ways of thinking and feeling and instead be filled with the Holy Spirit? Do you want to access the resources of Heaven when faced with familiar situations that would normally push you back into the old ways of responding? Soul Breakthrough is a four-week class designed to help you walk in the healing you have already received in Jesus—to walk more fully and intimately with God. You will learn how to invite the Holy Spirit into specific habits, and patterns of thinking and feeling that repeatedly hinder your everyday life. You will become more aware of the Lord and His heavenly resources for your everyday life. And you will experience His peace and presence in areas of chaos, fear, and pain at home, at work, in relationships, and at church! Soul Breakthrough is making a difference! 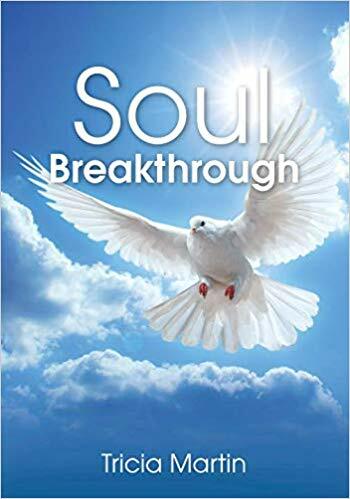 I have received wonderful testimonies from people of all ages and backgrounds who have attended Soul Breakthrough classes. They have been reporting being deeply impacted and changed by the Holy Spirit as they applied this teaching to their everyday lives. Because of the transformation occurring in so many people’s lives, I felt the Holy Spirit directing me that now is the time to write a workbook on the subject. I pray that you, also, will be impacted by the Holy Spirit through this life-changing course. Soul Breakthrough is suitable for individual, group and church participation. Contact us below for more information.